That Question must be in lots of people’s minds, especially when all the offered discounts everywhere. I will share here what is on offer with my designs. 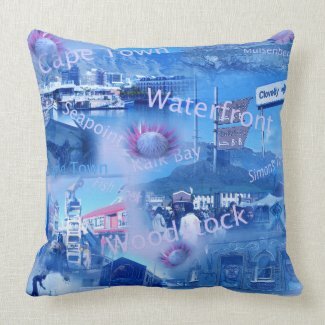 By using the code ZAZTHIRTYOFF you can get 40% off for mugs, pillows. posters and many other products. I keep getting emails on a daily basis with sometimes 75% discount for that day! That must be a sure saver in anyone’s budget. 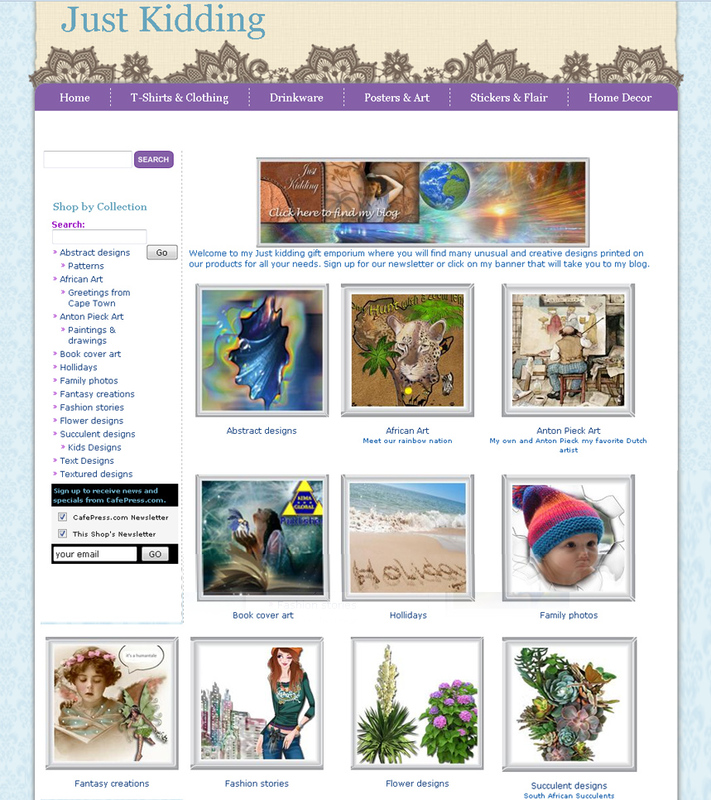 It’s still time to send a personalized card and Zazzle is very strong in there. I’ve created several. As I’m writing this blog I see $40% off all Mugs! Calendars do make a great gift and are cheaper to send by mail. I see that they are also shown on the right side of my blog. They are very strong in offering FREE SHIPPING! That can make a huge difference when customers live outside of the USA! I made use of it by purchasing a pillow with a photo of my own garden. If a customer has not signed up here and does that, exclusive discounts are offered! Most of my designs are found elsewhere and are promoted on different products and advertised on my Pinterest boards. 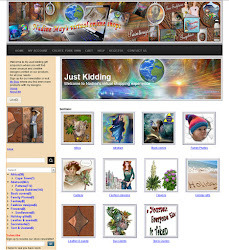 Next to my blog entry I see several of the T-Shirts that can be found on Amazon.If the links do not work then please click onto my LOGO because it might have changed. My latest design, as I write this blog, is all about Steampunk. I was playing with Photoshop when I created this steampunk dragon, including a book theme design. In my past I used to make jewellery sculptures with watches and clock parts but today I have taken photos of all the cog wheels and any other parts that are found in old watches. I love the latest art display gift, an Acrylic block. Its unusual and will do well as a present for someone who has got everything already! Know one of these people? I do! I love Redbubble’s full print tops and wall decor and my favorite and most popular design this year was the Teach Peace design. Under the brand name NadineMay and under the Power of Words on Amazon there are several Tshirts for sale for the whole family. There are two P.O.D websites that specialize in full print products. Both these products are fun to design for . Here are some of my children’s story designs at Lifeheroes. My latest P.O.D website i joined has been RageOn! what a fun store. I feel truly at home here. Many of the designs that were created over the last three years I can now see what they look like on garments I would never thought possible. This P.O.D website shop is one of my favorites due to its prices. Our own currency, the Rand has so little value when it comes to the US Dollar, but here I can even contemplate buying my own design on a product I would like to own. Added to that they offer FREE shipping! The images in this blog all have links when clicking on them. I wish my readers a terrific Christmas or holiday and its my intent to finish this year with a blog entry of all my sales of this year. 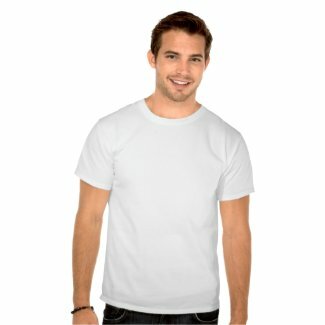 ← I have become an Amazon T-Shirt designer! You have some really beautiful designs.